"Our current social situation is one in which there is no knowledge of good and evil, right and wrong, duty and virtue, presented as knowledge by our institutions of knowledge—primarily those of “higher education,” including divinity schools." "An inability to settle on the primary subject matter for moral analysis." "Insistence upon something like an axiomatized system for moral knowledge, or at least deductive order in some fairly rigorous sense." But "The unity of moral understanding and knowledge cannot be forced into a 'deductive' mold ... The unity of moral knowledge lies primarily in object, not in a logical system." Because of the "disappearance of moral knowledge," Dallas wants to say, in our institutions of knowledge, "ethics" has become nothing more than a discussion about the dialectic of theories; contact and integration with moral reality is not the focus today. But, Dallas counsels, "To force moral knowledge into an inappropriate form, and to fail to identify a constant primary subject, is to insure its failure." "... make THE GOOD PERSON the subject of moral theory. In real life the good person stands out as one who characteristically evokes trust, admiration, support, desire to associate with, and to imitate. He or she is not necessarily talented, successful or prosperous, etc., and they are not “perfect” by any sensible standards, even moral standards. In the measure to which a person is not good, they fail to evoke the attitudes listed and similar ones. In the degree to which a person is bad or evil, they evoke contrary attitudes." Bring knowledge to bear upon the three main dimensions of the good person (care for neighbor, cultivation and exercise of virtues, respect and conformity to moral laws). 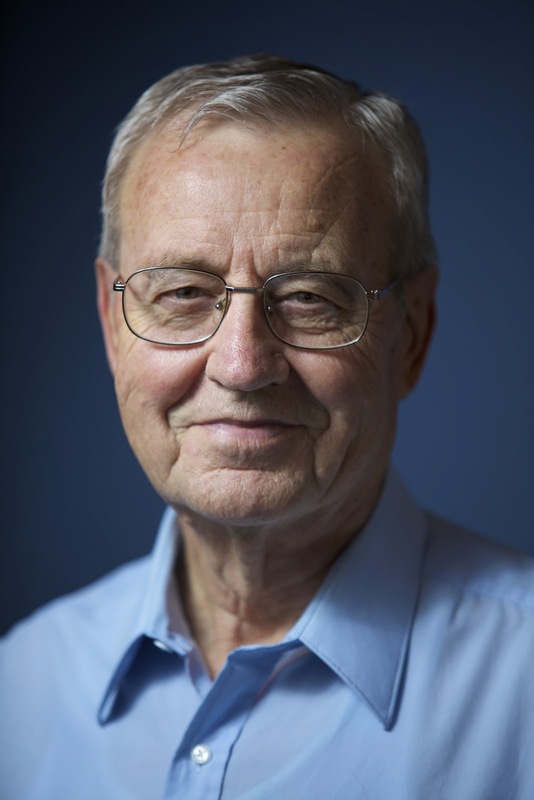 Dallas Willard is Professor of Philosophy at the University of Southern California. More info available at www.dwillard.org. I've been working on a couple of ways we can come to know some moral absolutes through arguments. I think the following premises are true and hold together. If it is objected that psychopaths wouldn't accept them (without giving a good reason why they aren't true) then all that shows is that the psychopath is irrational. That is, until there can be shown a good reason why one of the premises is false we are justified in accepting them. 1. If life is held both in common and uniquely by all human beings then human life should be preserved, protected, and valued. We should have a reverence for life and an acceptance of natural death. 2. Life is held both in common and uniquely by all human beings. 3. Therefore, human life should be preserved, protected, and valued. We should have a reverence for life and an acceptance of natural death. 1. If human life should be valued then we ought not murder others or cause significant pain and suffering to others for our own pleasures. Despite all the differences among us there is still a way to discover some goods. As I have shown one of these goods is love. Human life should be valued. Since the above moral truths are unchanging they must be eternal. Why? Well, the whole universe and everything in it is in motion and therefore changing or evolving. Since these moral truths don't change and the universe does then these truths must exist outside our universe. They are not subject to the laws of decay. They are eternal and transcendent. This is the case with love. How are core identities shaped and changed?